One of the easiest ways to improve your day is to beautify your work space. Treat yourself to a fresh scent candle and flower from your garden. 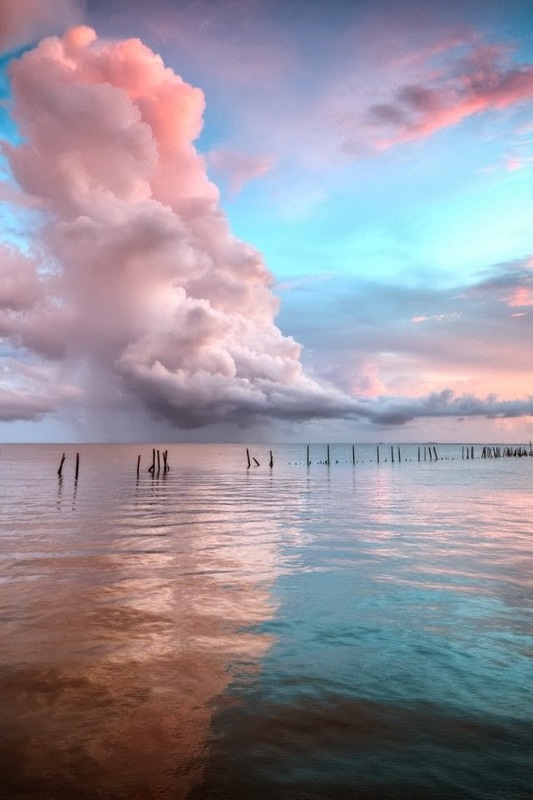 It only takes a few minutes, but this simple act will improve your mood and creativity! 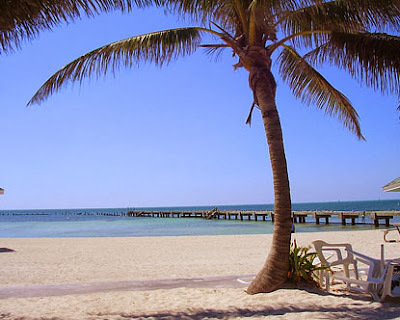 Wishing you an inspiring weekend! 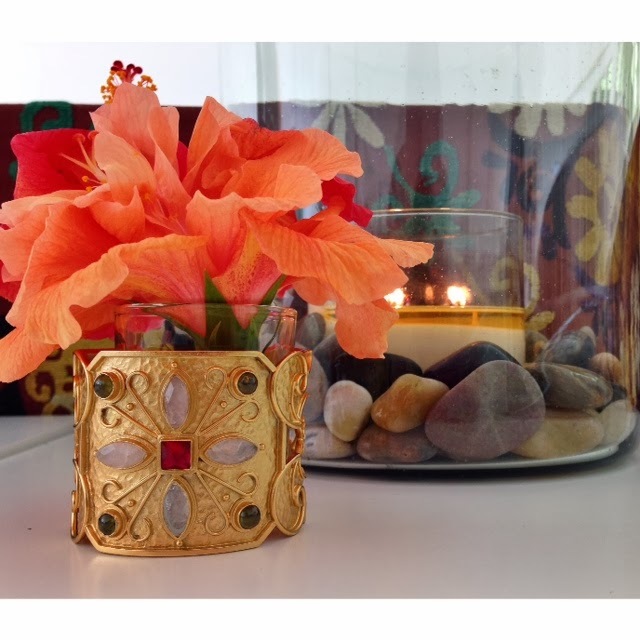 STEPHANIE KANTIS Countess Cuff in my design studio. 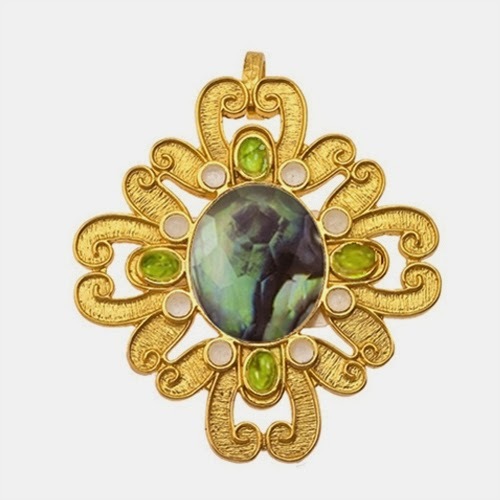 Nature is an inspiration, and for Spring 2014, I have used Abalone Shell in my designs. 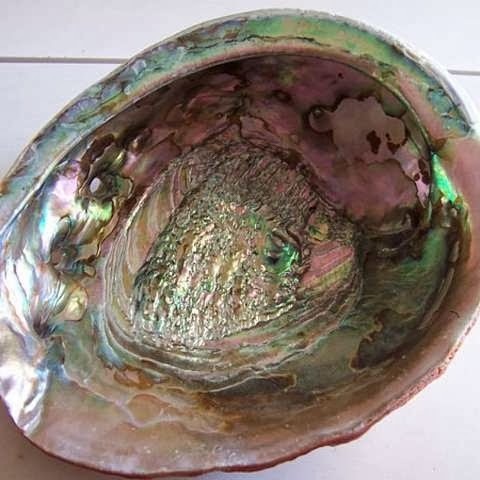 I love how the Abalone Shell picks up any color you place behind it. 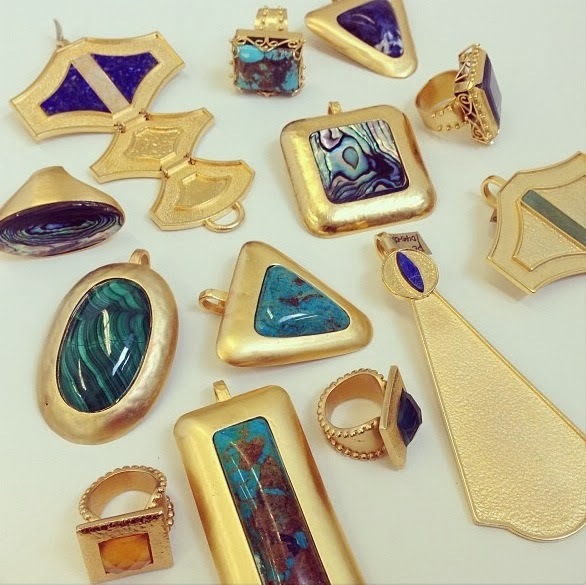 Wear my pendants with dark or light colors, you are sure to make a Beautiful, Bold and Natural Statement! This shot was captured by the fabulous stylist Katherine Lande, from her upcoming Palm Beach Illustrated February editorial. 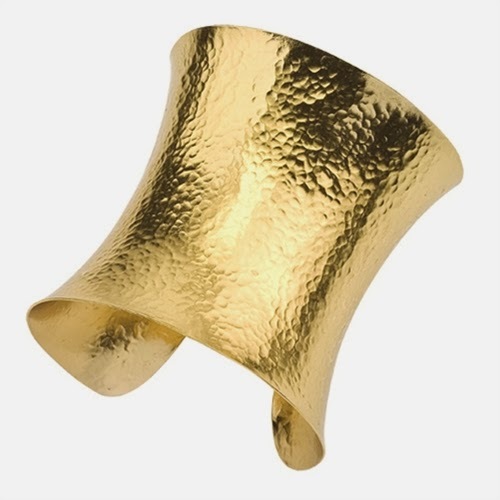 My STEPHANIE KANTIS Goddess Cuffs are styled to perfection! Thank you so much Katherine! These past few weeks, I have dove into designing STEPHANIE KANTIS Fall 2014. My inspiration and creativity is at an all time high, and I am truly feeling blessed. Looking forward to seeing my designs come to life and sharing with you in the near future. Completely crushing on his photo, taken by the fabulous Katherine Lande, of my Spring 2014 Collection. I am so excited for you all to view the rest of the pieces. 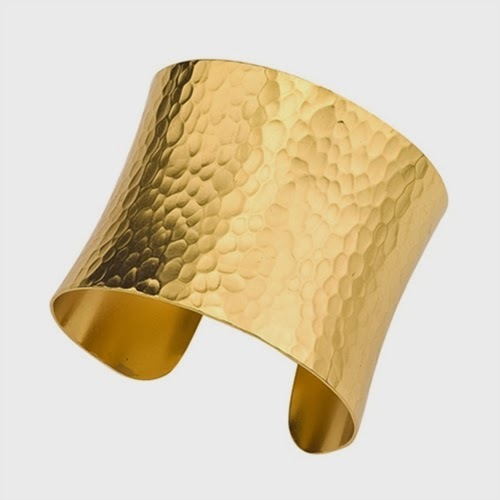 The new line will be available in Neiman Marcus and Saks Fifth Avenue stores the first week of February. 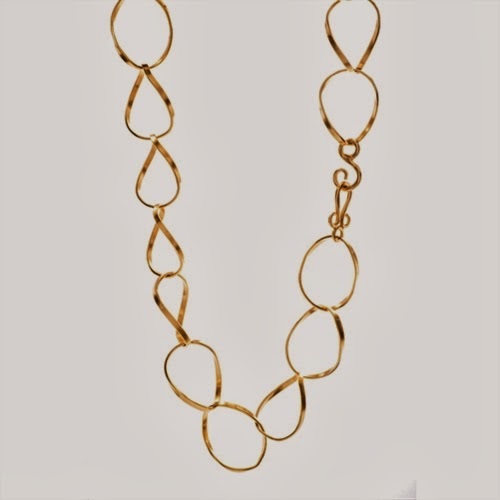 For a complete list on where to find my jewelry pieces….click here. 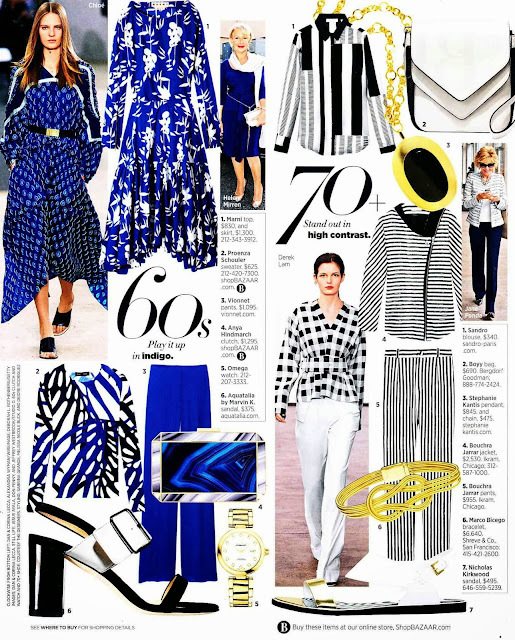 Honored that Harper's Bazaar featured my Small Coronation Chain and Crush Pendant in their February 2014 issue. Thank you Harper's! Love the editorial! Some highlights from this past week on my Instagram page….If you do not follow, you are missing all the fun….and now contests! Woohoo! 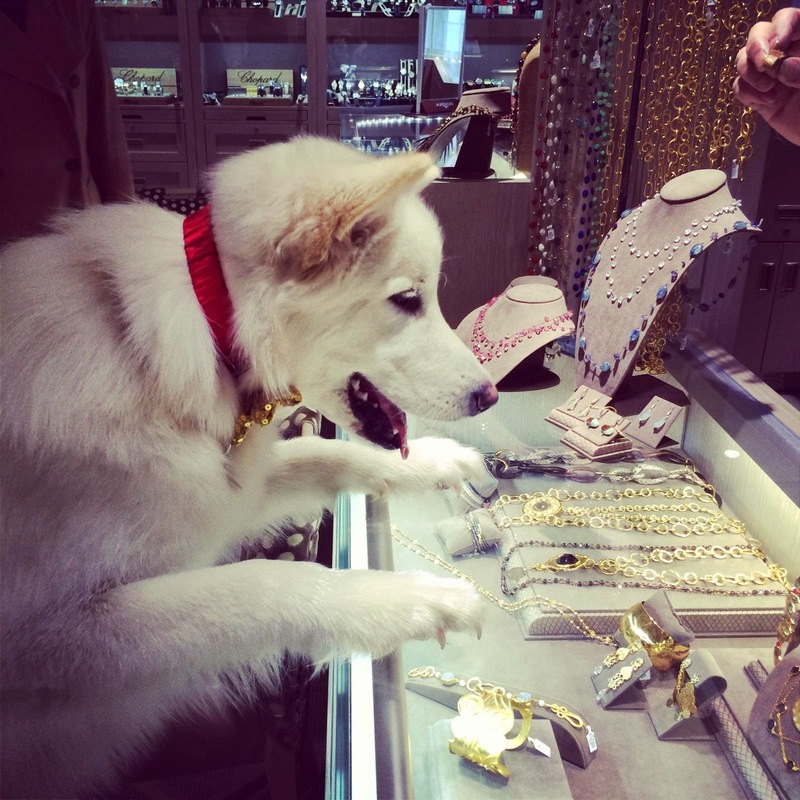 Boo, The Cornell Jeweler's pup, was crushing on our STEPHANIE KANTIS trunk show….How Cute?!?!! We are having a STEPHANIE KANTIS selfie contest through January….Take a photo of yourself in your STEPHANIE KANTIS jewels, tag #StephanieKantis and be entered to win a $100 STEPHANIE KANTIS Gift Card. Happy Tagging! Make sure you are On Trend for Spring 2014 with these STEPHANIE KANTIS Jewels! 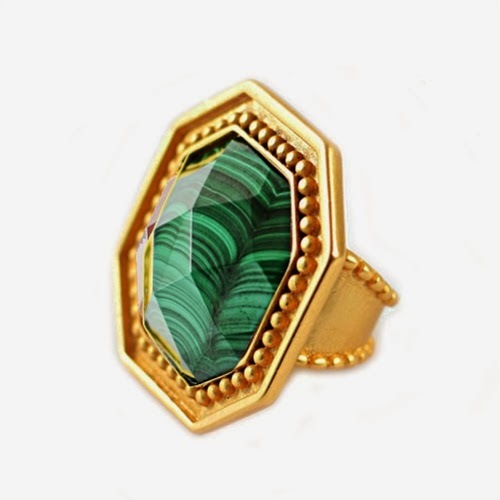 Button Ring with Malachite - Pair with an all white outfit….Amazing! 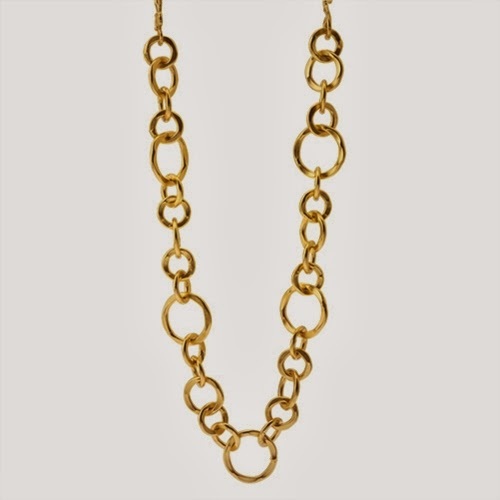 2 36" Regency Chains with White Quartz Crush Pendant….Stunning! 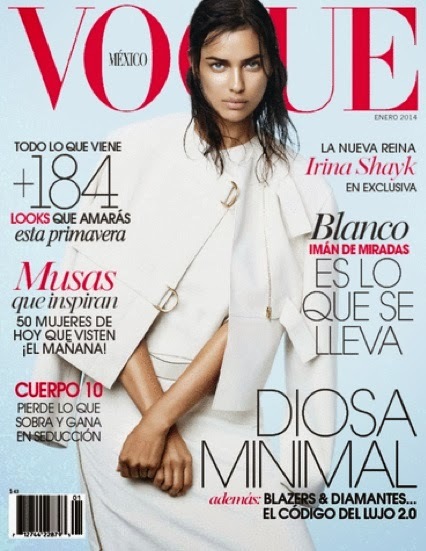 I am so excited and honored to share these amazing editorial shots in the January issue of Vogue México. My jewelry is styled to perfection! Feeling incrediably blessed! 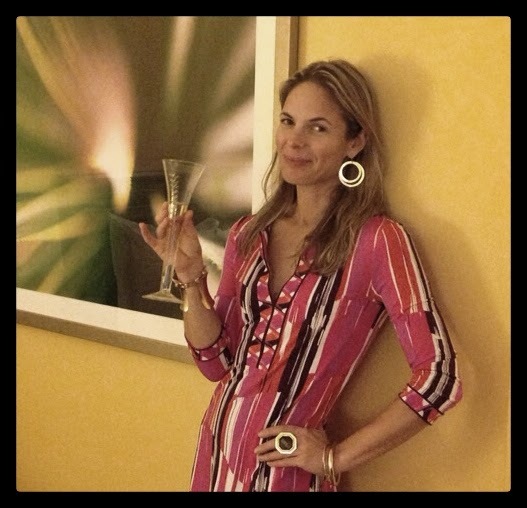 Like my darling friend Lauren Perry…. Share your STEPHANIE KANTIS selfies on Instagram, Tag #StephanieKantis, when wearing your SK Jewels, for a chance to win a $100 Stephanie Kantis Gift Card in January! Happy Posting! 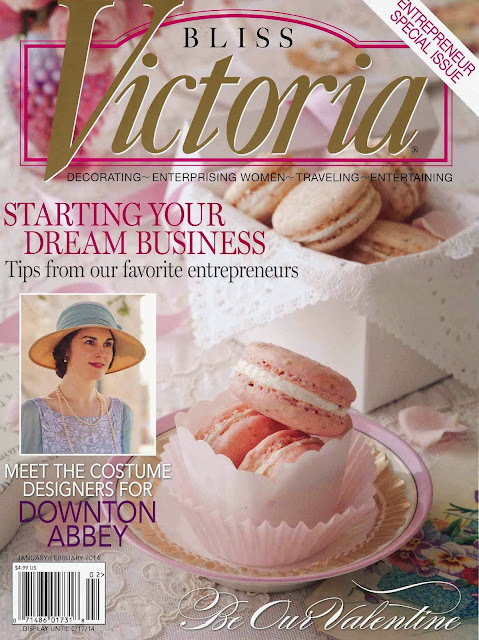 Excited to share that my Casablanca Ring, in Rose Quartz, was featured in Victoria Magazine! 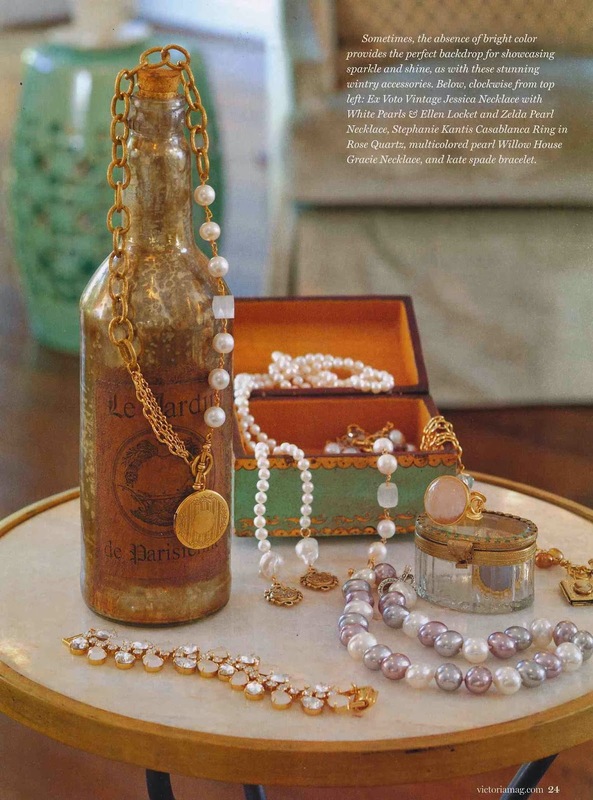 Love the styling of this editorial….Very Old World and Romantic! My fabulous STEPHANIE KANTIS team joined Anthony and I, in our Palm Beach home, for a Holiday Fiesta! Each and everyone who works with us, made an amazing difference in our growth this year and we are so grateful for all of their hard work! Wishing YOU all a Happy and Healthy 2014! Enjoying our Super Duper Guitar Extraordinaire in this perfect Palm Beach weather. Truly Blessed!